We are offering new courses at Lanz Shooting Supplies! 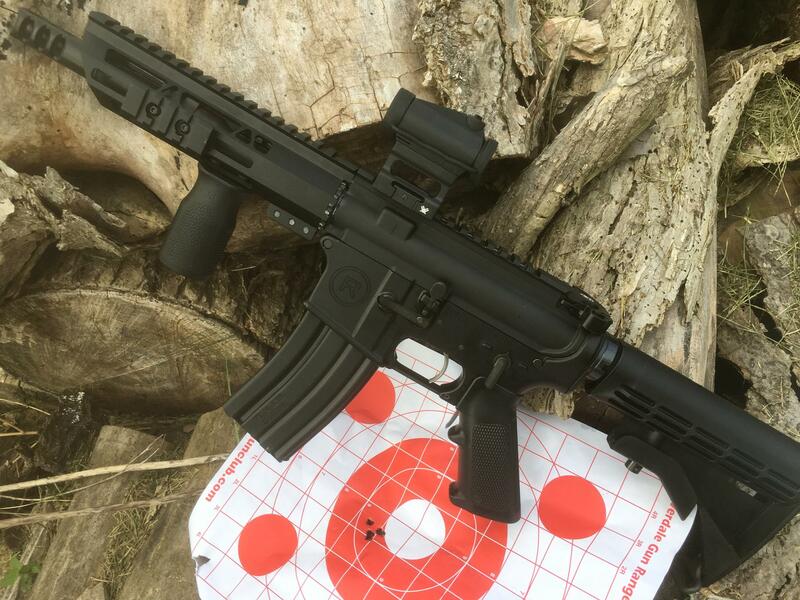 We are have courses in AR building, reloading to start this winter! This will be hands on and there will only be a few students per instructor. 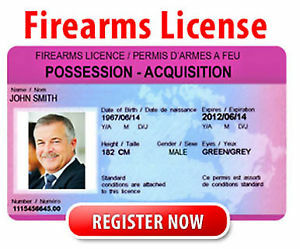 Looking to obtain your Firearms License? 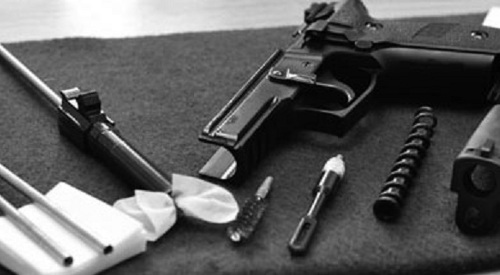 Purchase a firearm, receive 30 mins free with one of our qualified staff members. Not sure what you want to purchase? Book time with our staff to try a selection of firearms to help make your decision easier. Please contact us by phone to discuss your options and to book your time.